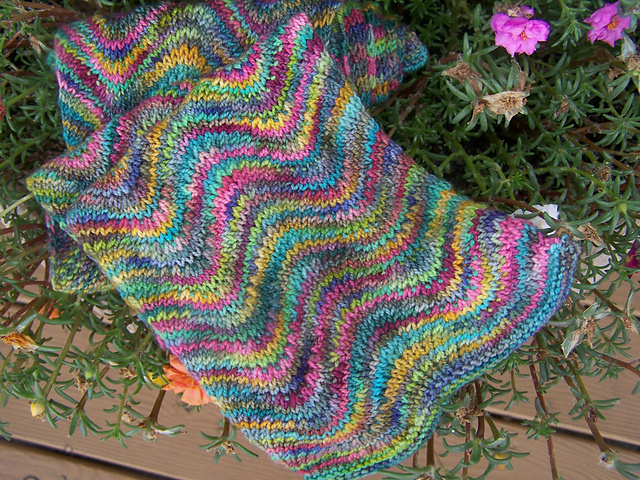 We sell luxury yarn, books, magazines, needles, hooks, accessories, and gift certificates. 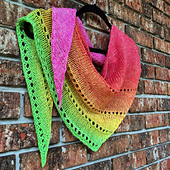 Located in The Friendly City by the Sea, Swansboro, North Carolina, The Salty Sheep is a friendly haven for local and visiting knitters and crocheters. © 2015. 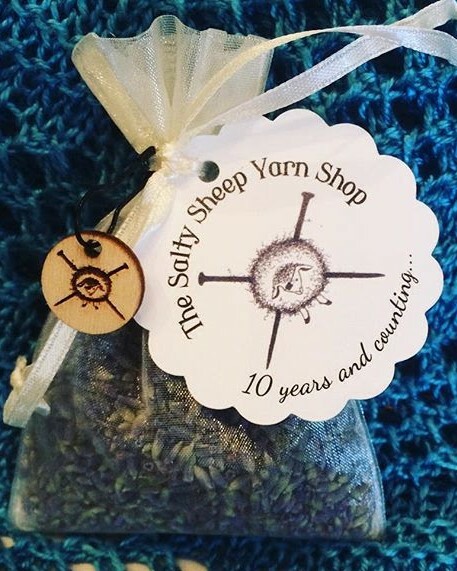 SALTY SHEEP YARN SHOP. All Rights Reserved.